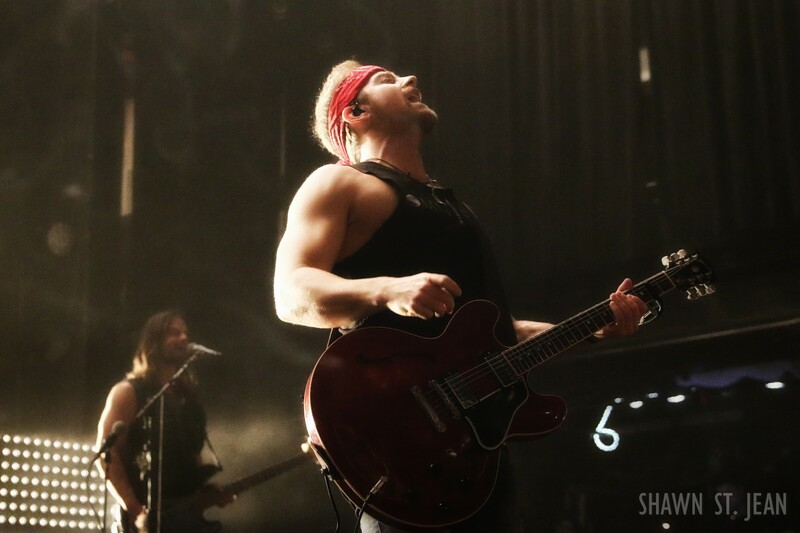 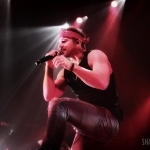 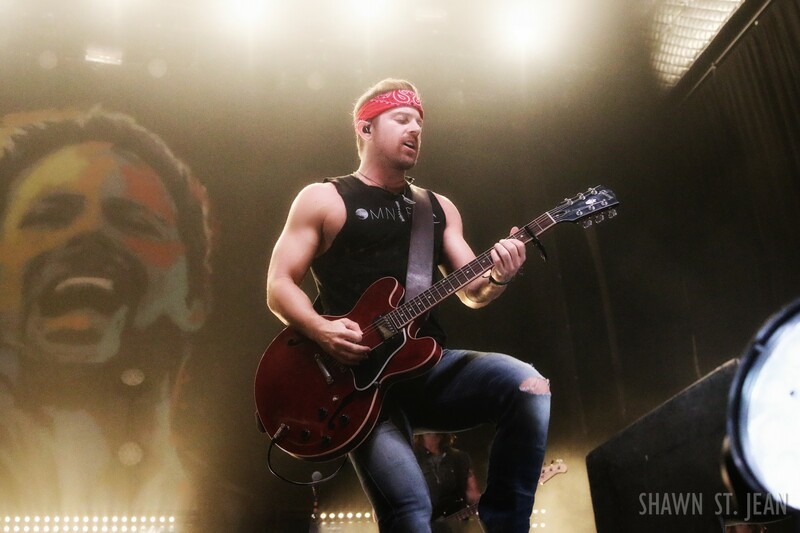 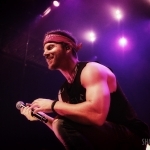 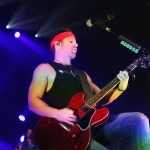 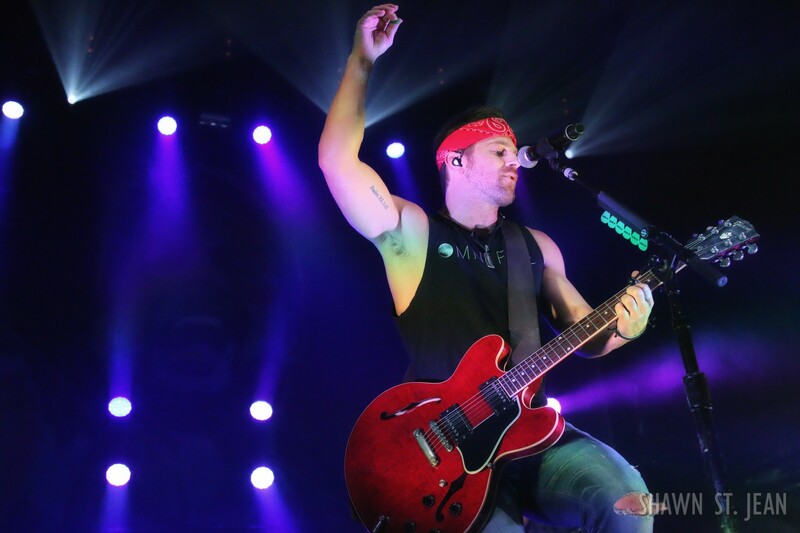 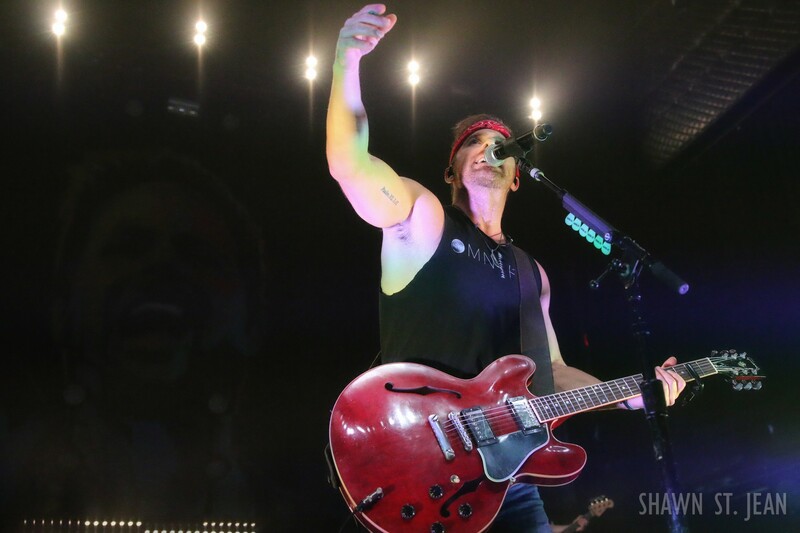 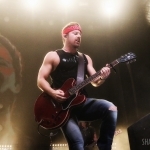 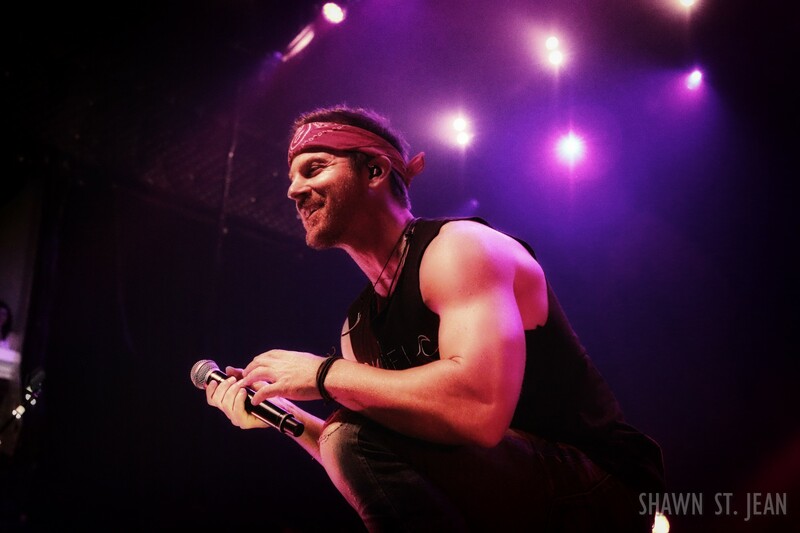 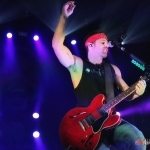 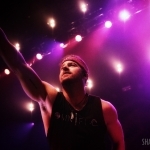 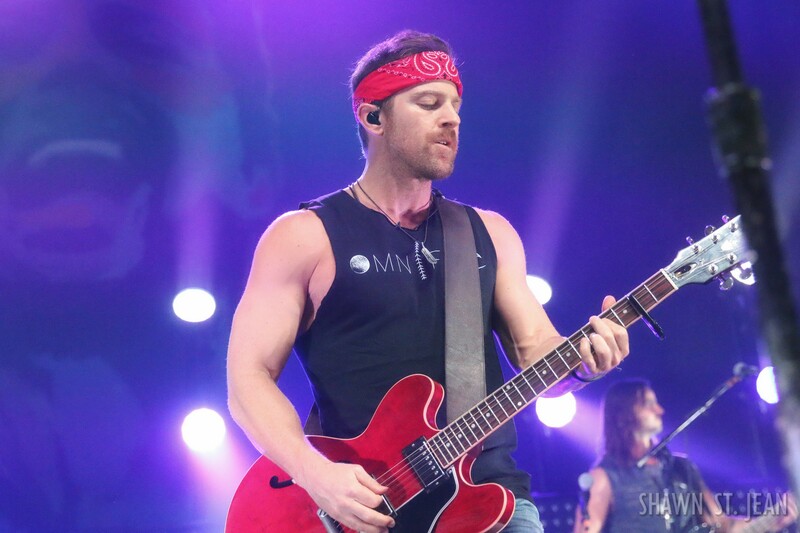 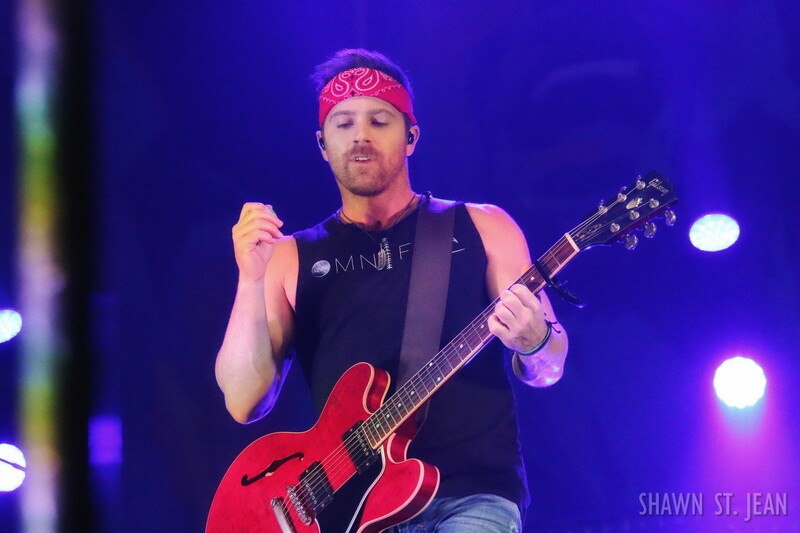 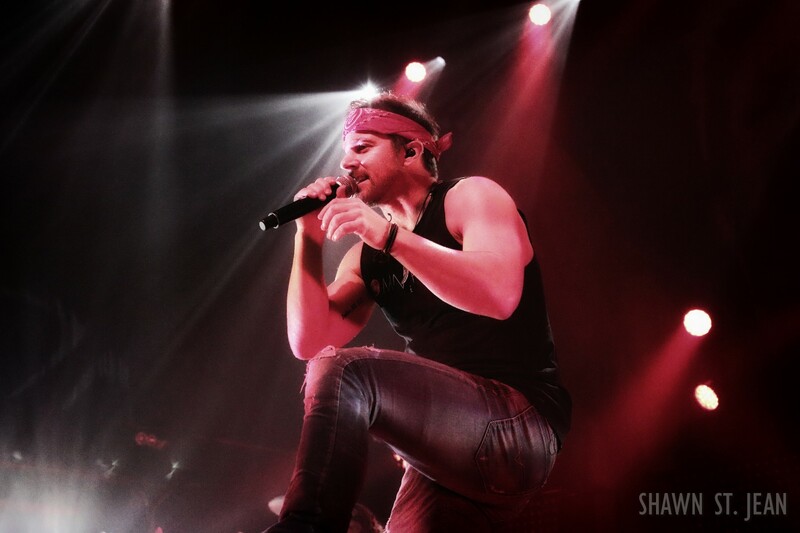 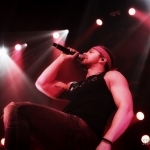 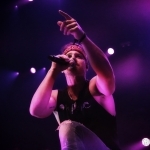 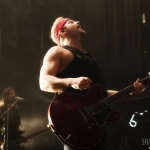 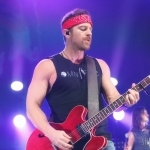 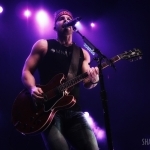 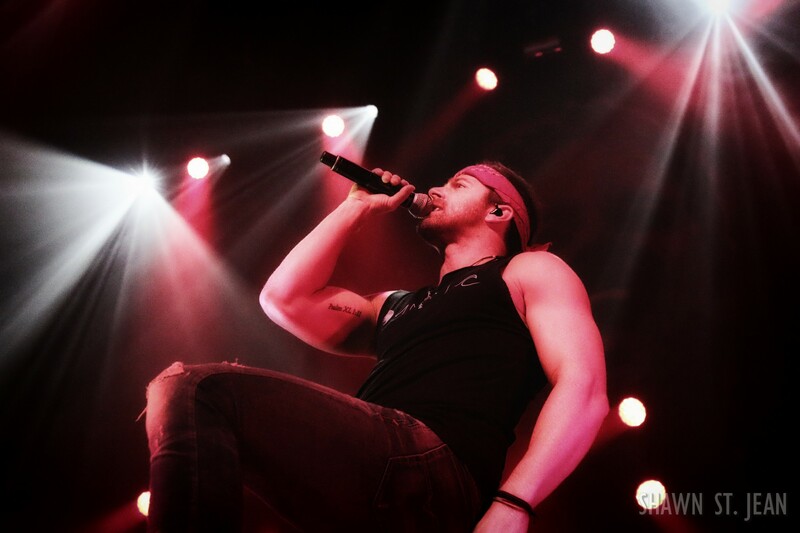 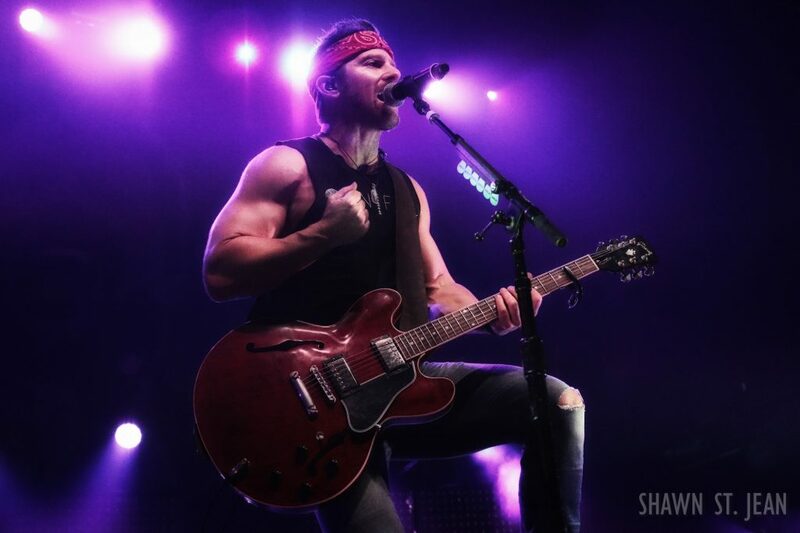 Kip Moore at Terminal 5 in NYC on December 1, 2016. 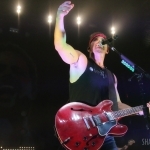 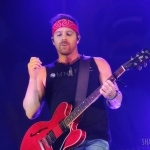 Kip Moore brought Jon Pardi and Runaway June to NYC's Terminal 5 as part of the Me And My Kind Tour. 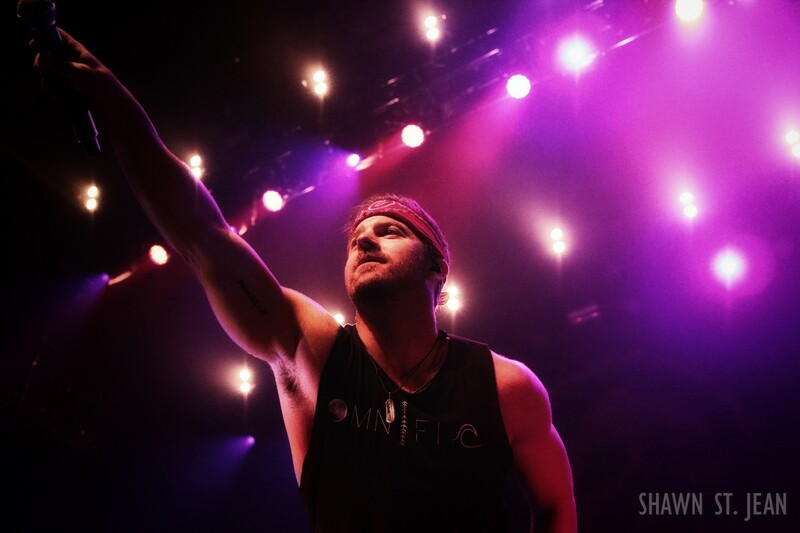 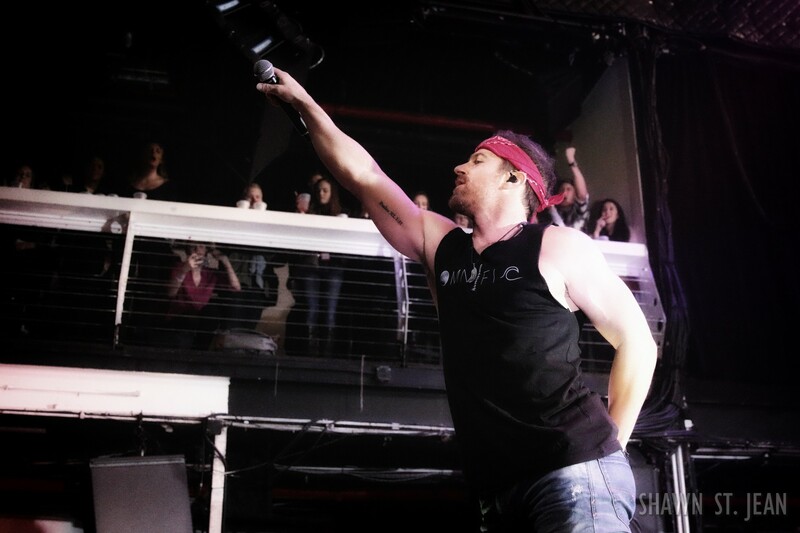 The moment Kip Moore stepped out on stage at New York’s Terminal 5, his shirt said it all: Omnific. 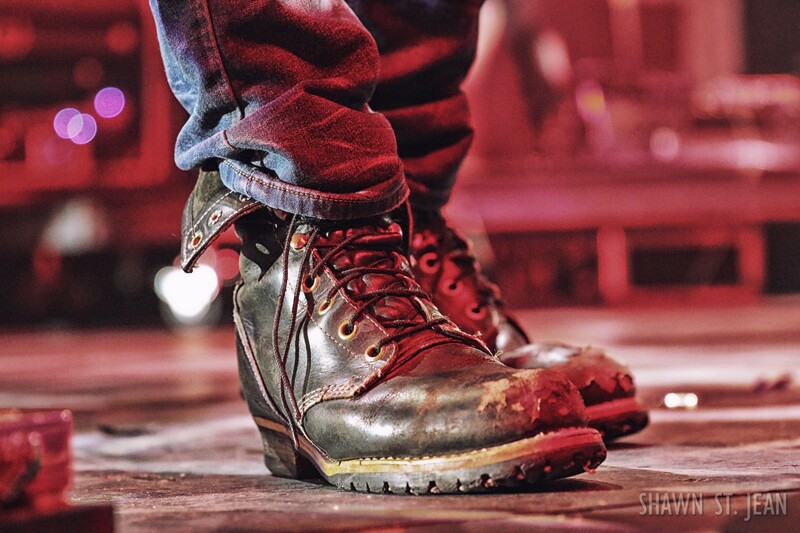 Unlimited creative power. 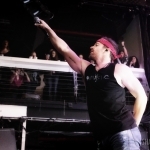 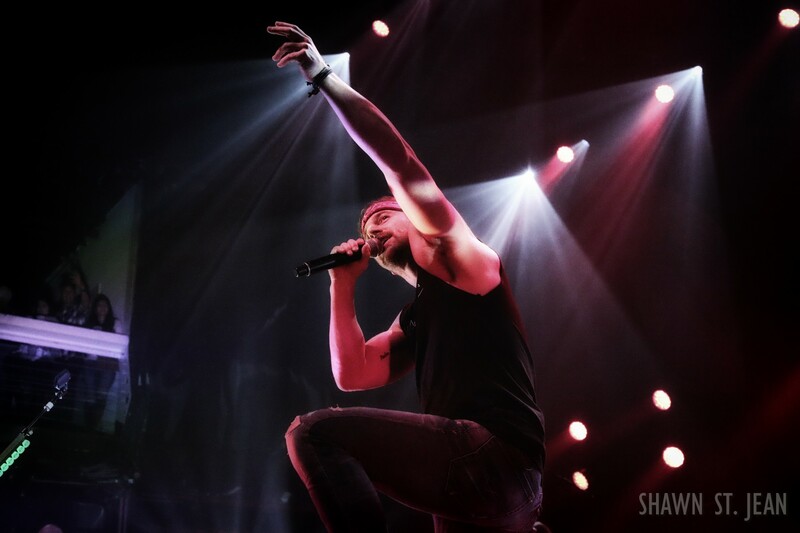 As he launched in to the first notes of Lipstick, he grabbed hold of the audience and didn’t let go. 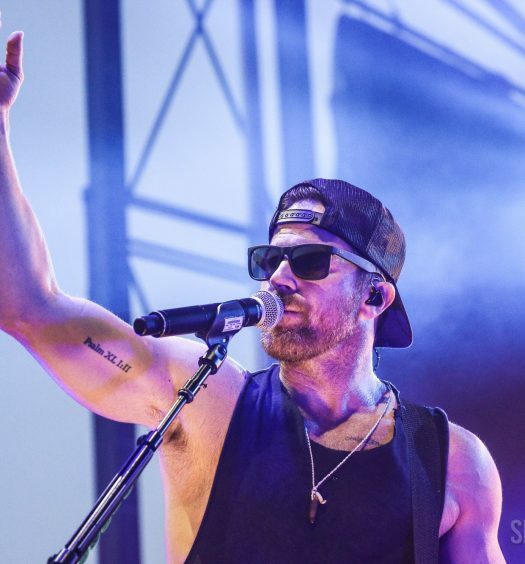 Attending a Kip Moore concert isn’t a passive event. 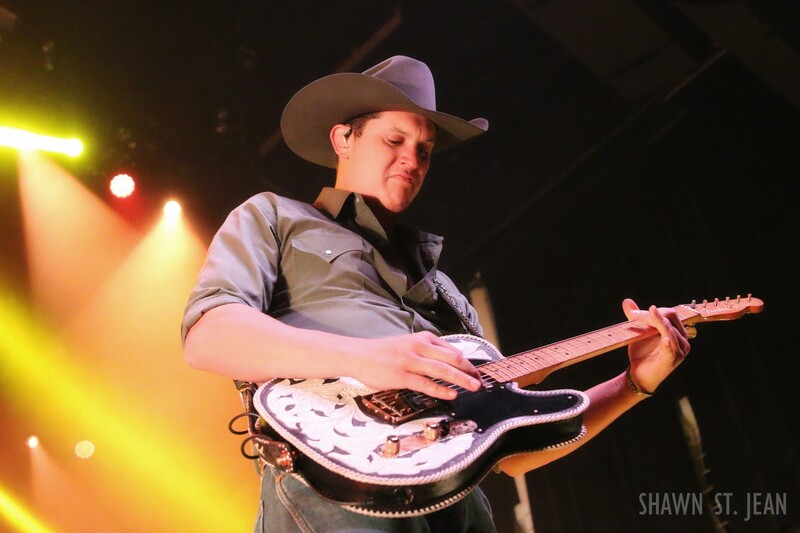 The audience as a whole is like another member of Moore’s band, and the energy that Moore and his fans feed off of each other is intense. 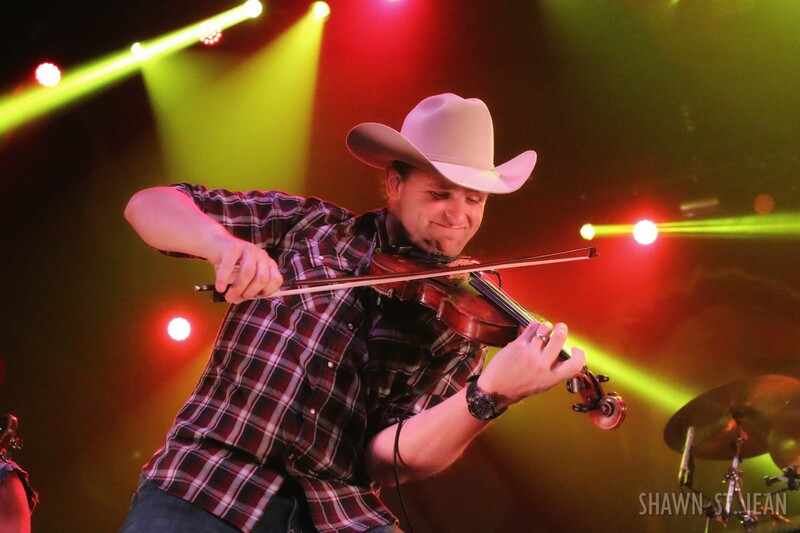 Moore is a natural at giving everything he has in his performance. 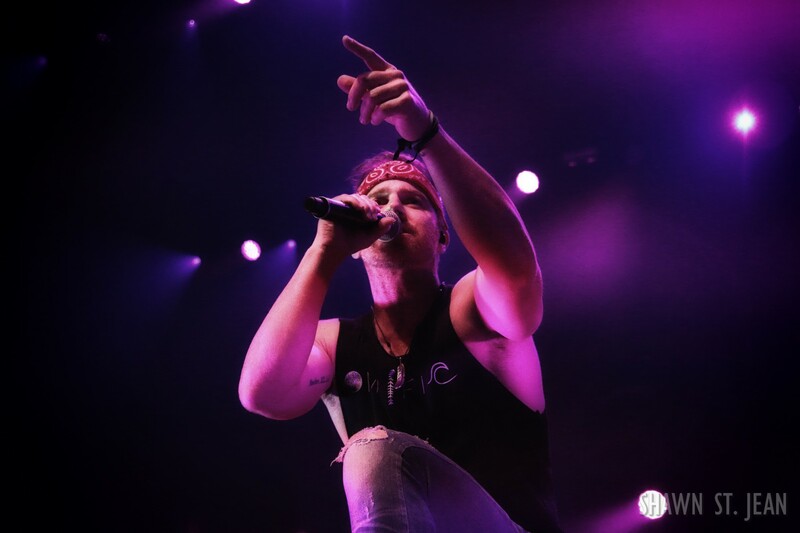 His passion for his work and his deep emotional connection with his fans creates an atmosphere that you just have to witness in person to fully appreciate. 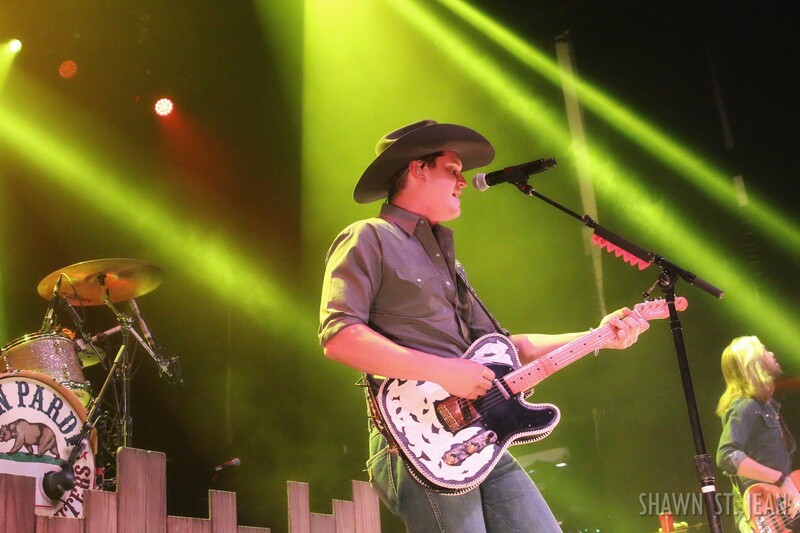 If you can manage to divert your gaze from Moore’s presence on stage and glance around at the audience, you’ll understand just how dedicated his fan base is. 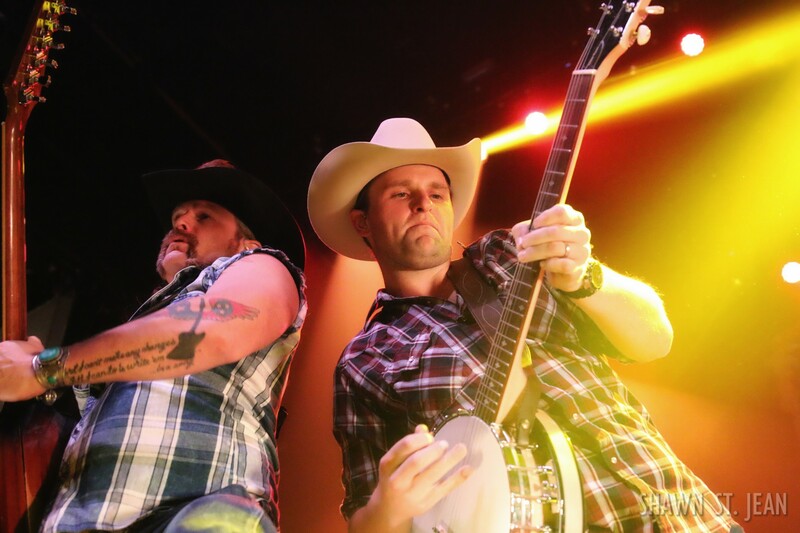 They’re singing every word right back to Moore. 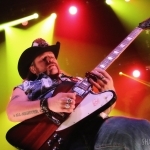 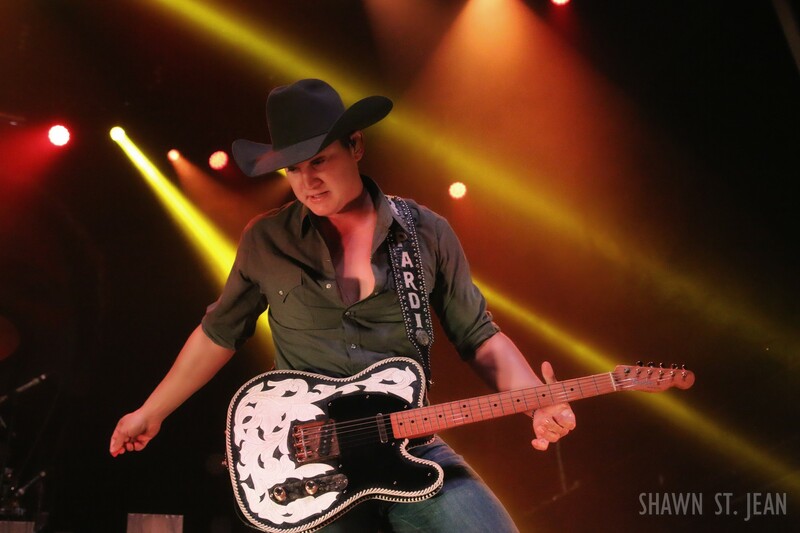 And not just his popular radio hits like Beer Money and Somethin’ ‘Bout a Truck. 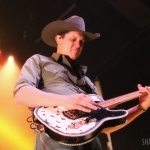 Hearing thousands of voices joining in on songs like Magic, Complicated, and Back Seat show just how much time they spend with Moore’s music. 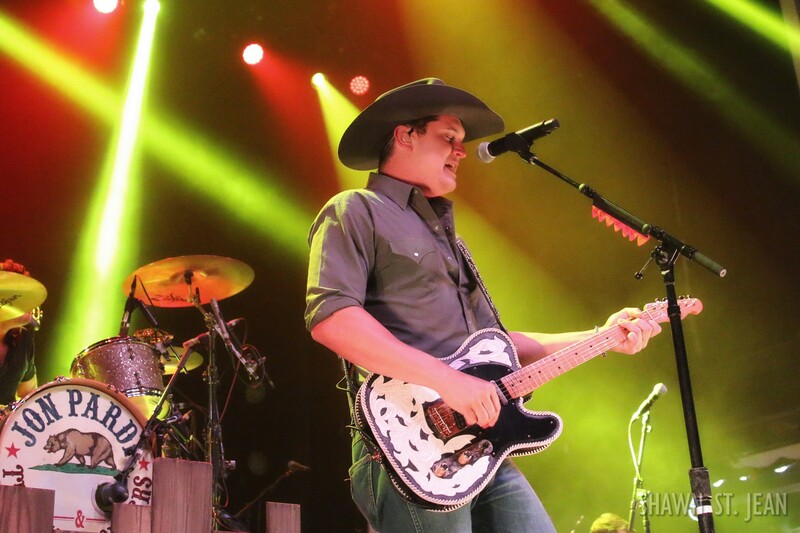 Jon Pardi opening for Kip Moore at Terminal 5 in NYC on December 1, 2016. 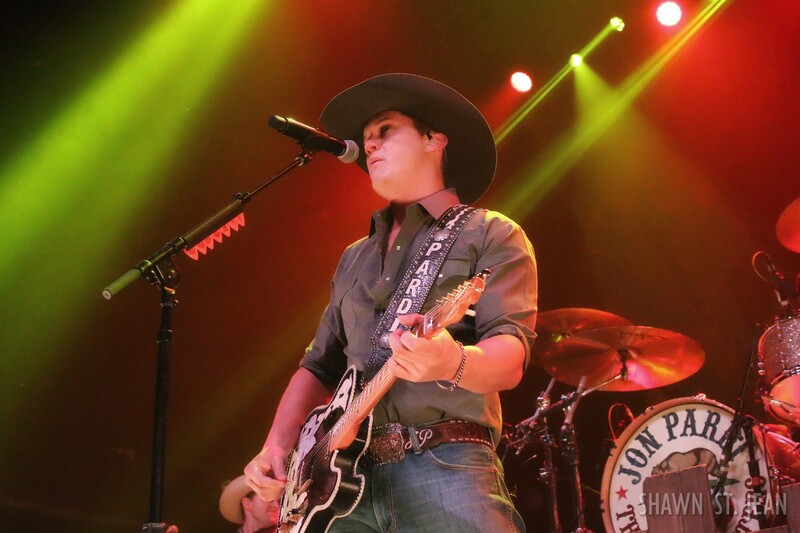 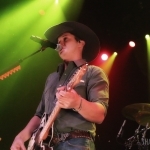 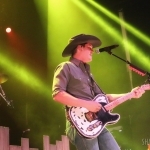 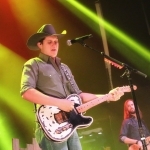 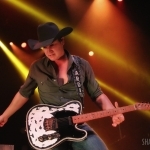 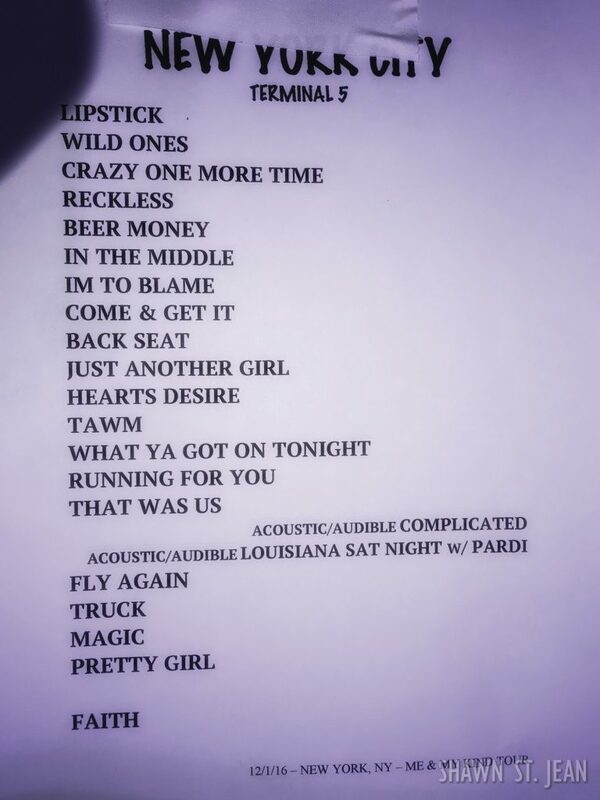 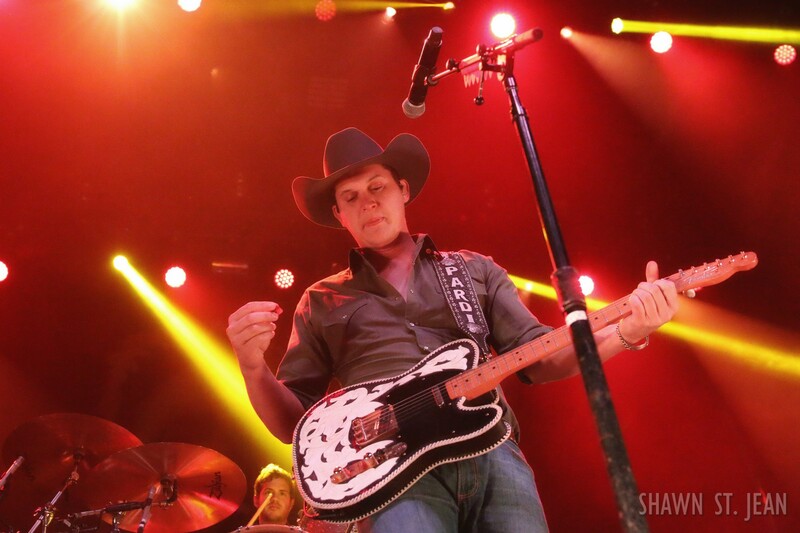 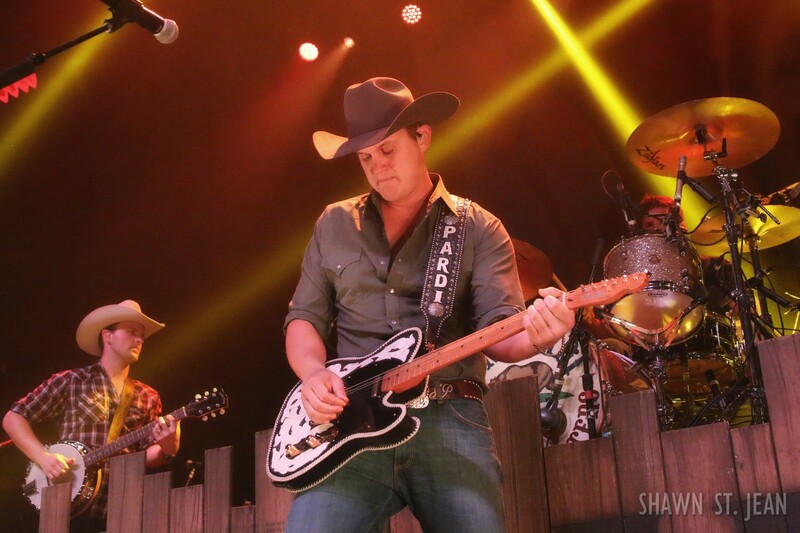 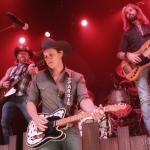 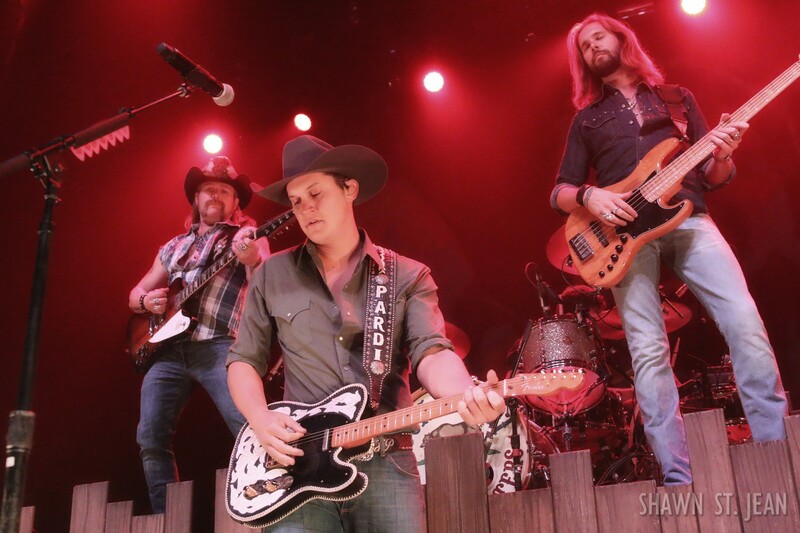 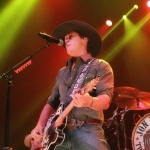 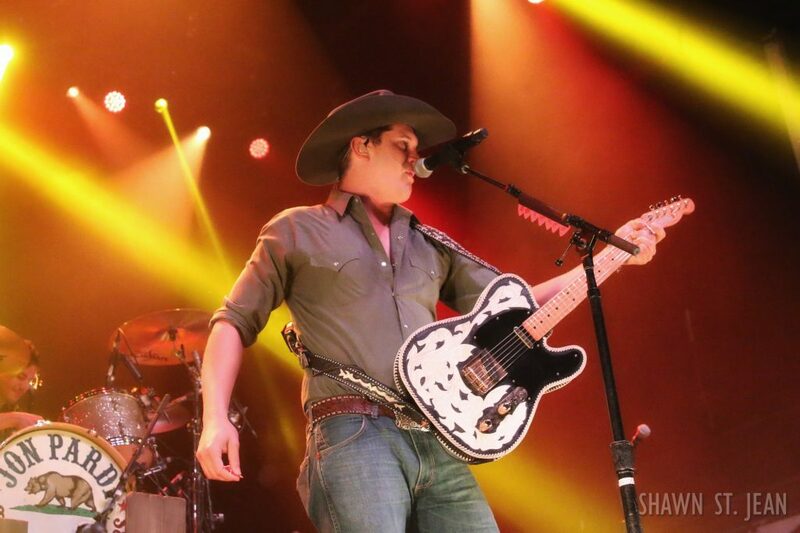 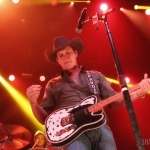 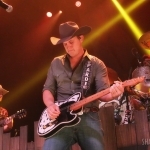 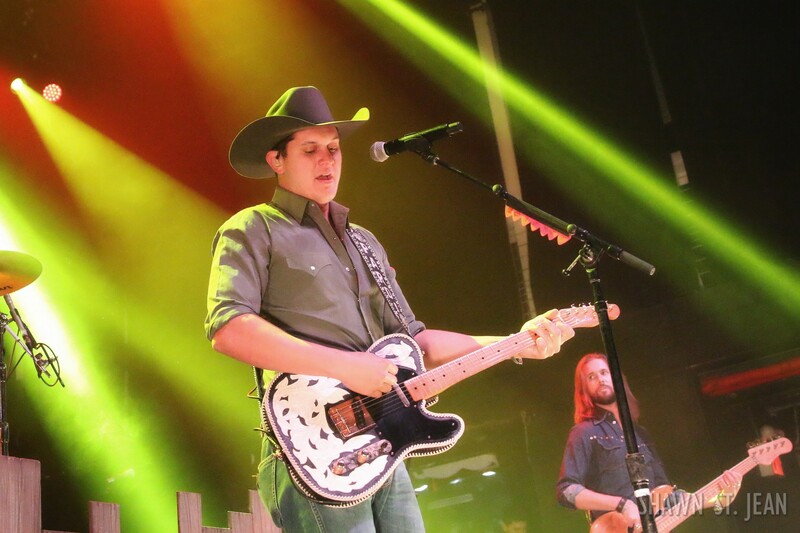 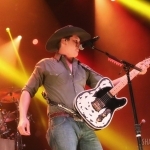 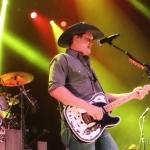 Opening for Moore on the Me and My Kind Tour was Jon Pardi. 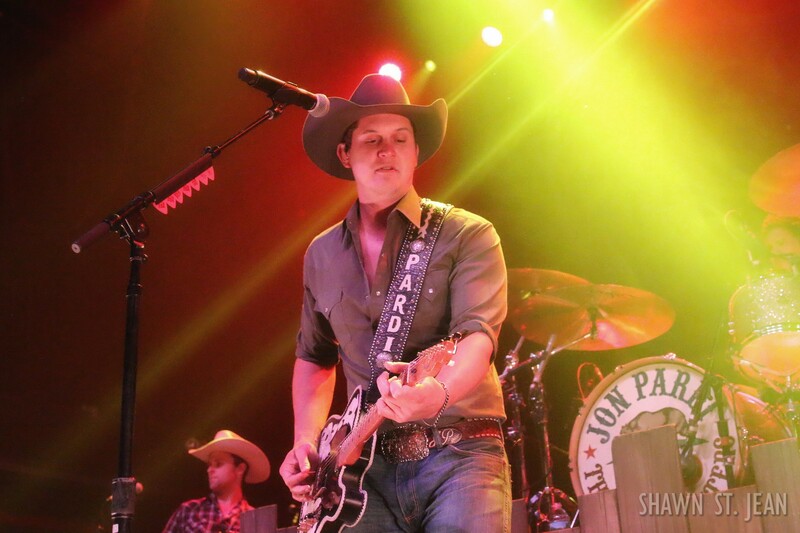 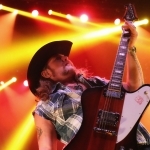 Having just finished his own headlining tour earlier this year, Pardi’s brings a more traditional sound and honky tonk style. 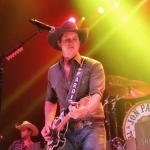 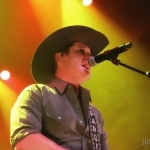 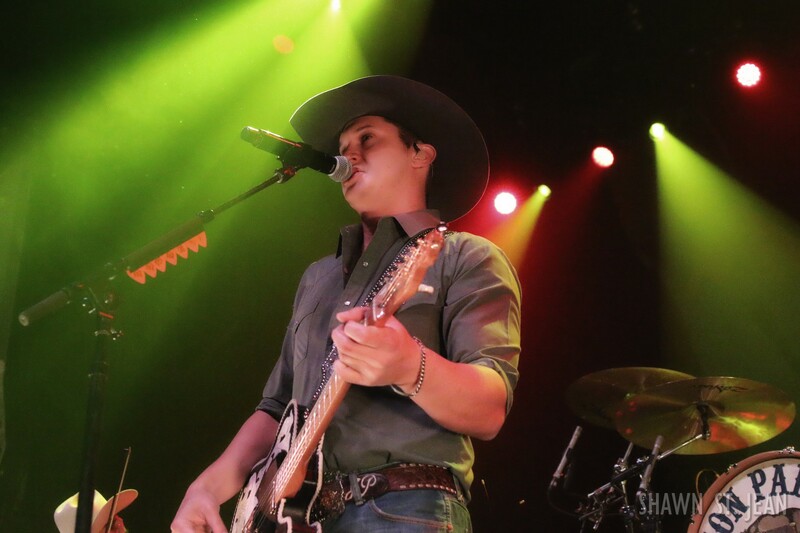 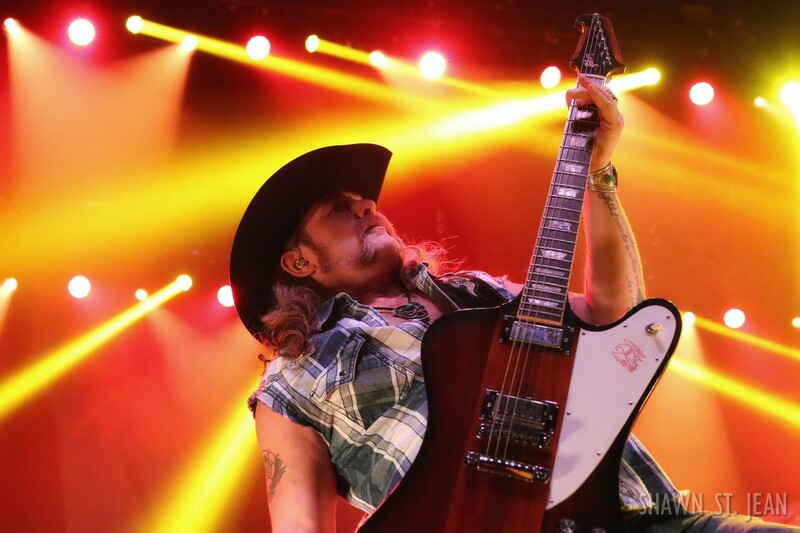 Pardi had the NYC crowd all fired up when he played Head Over Boots, his first ever number one single, off his recently released album California Sunrise. 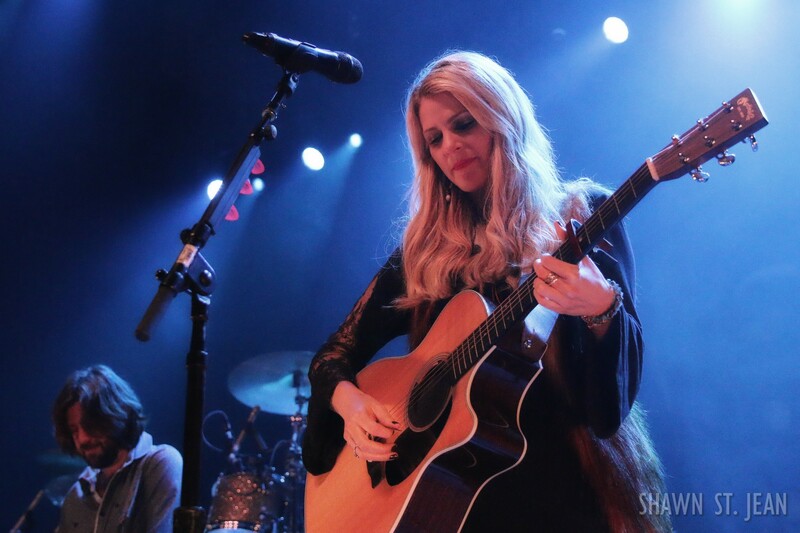 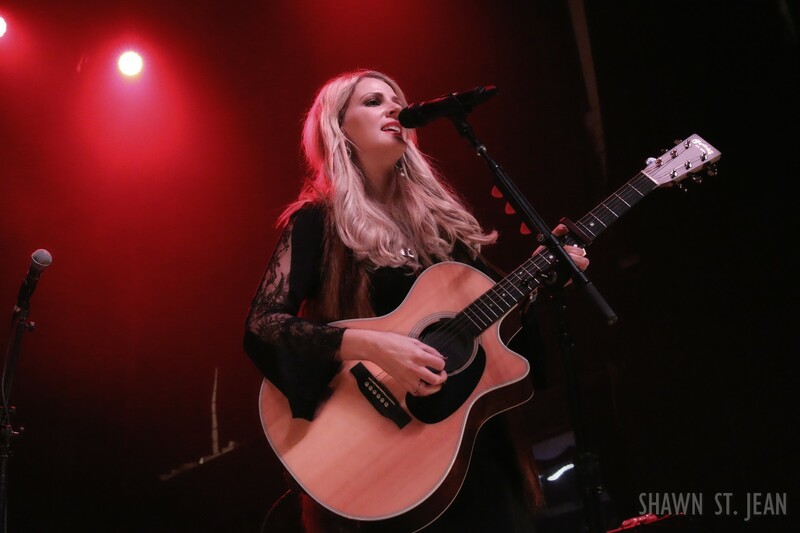 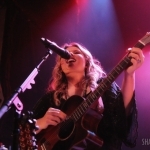 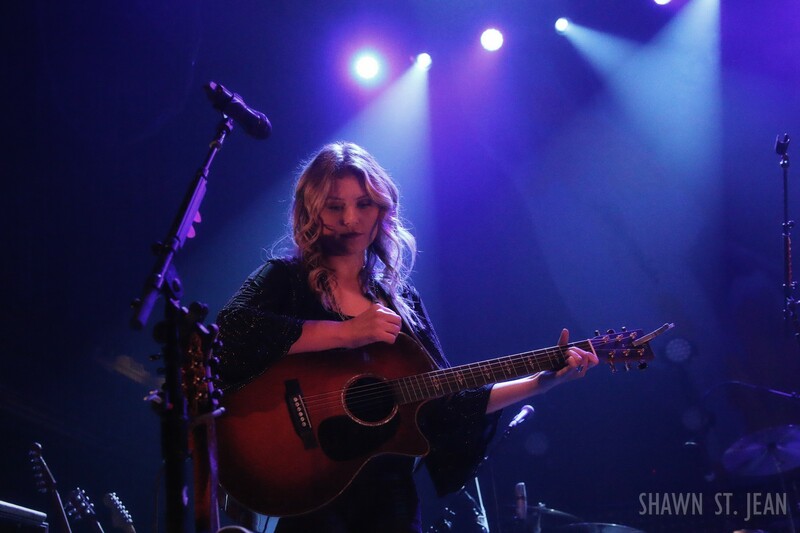 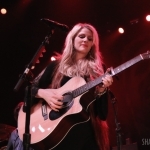 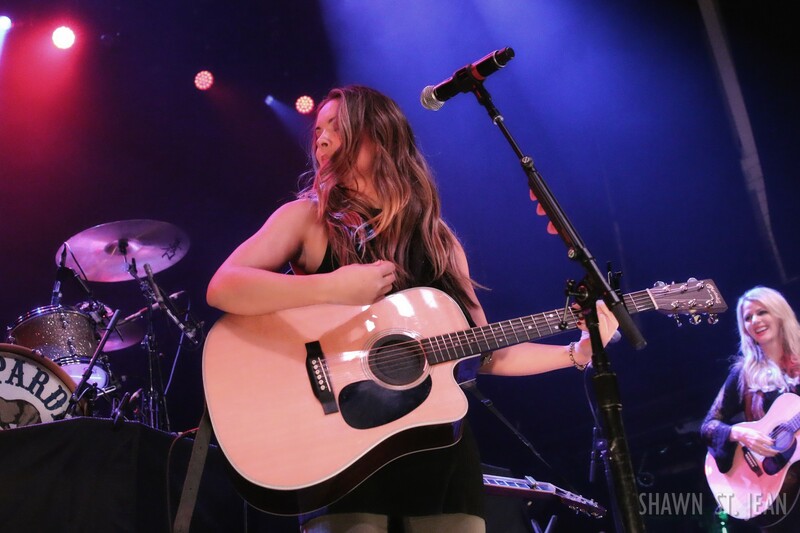 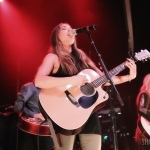 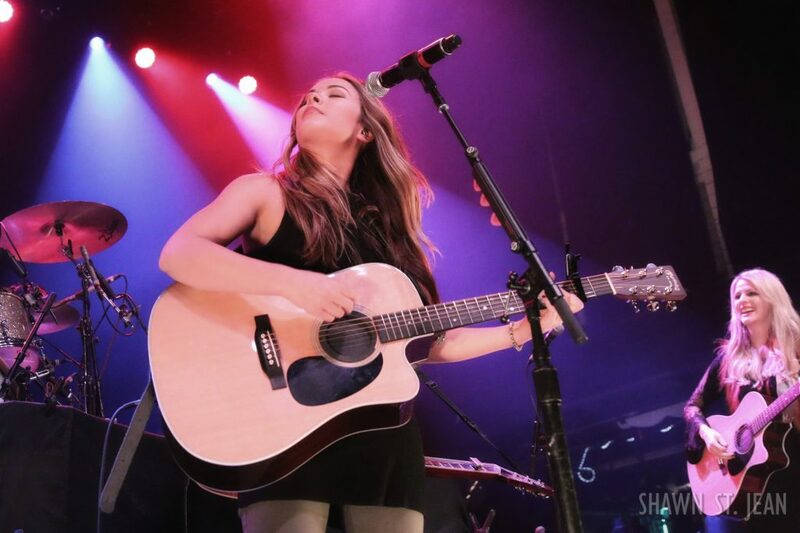 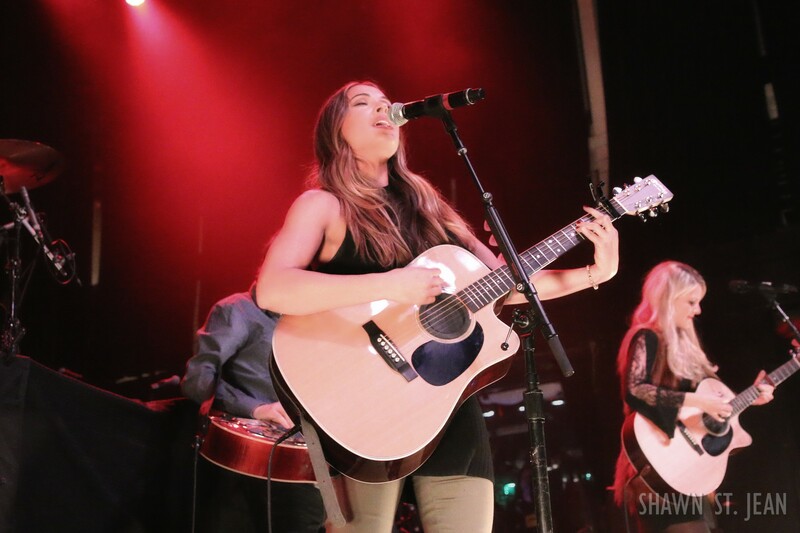 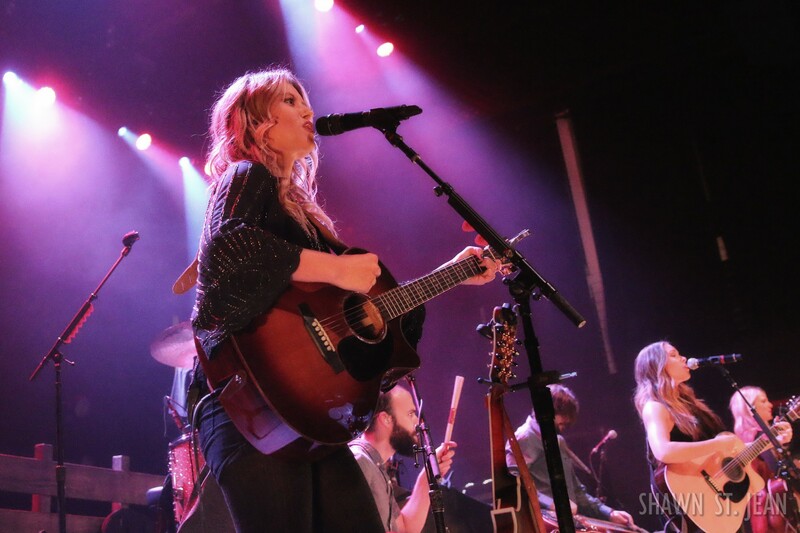 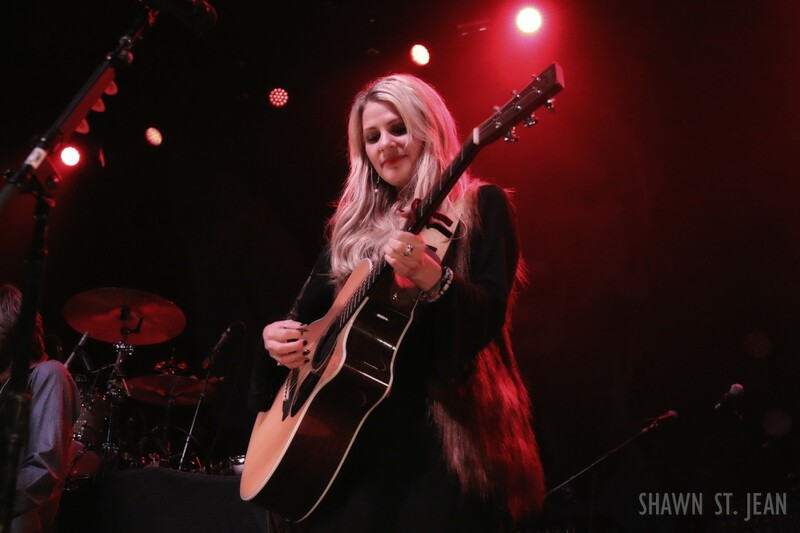 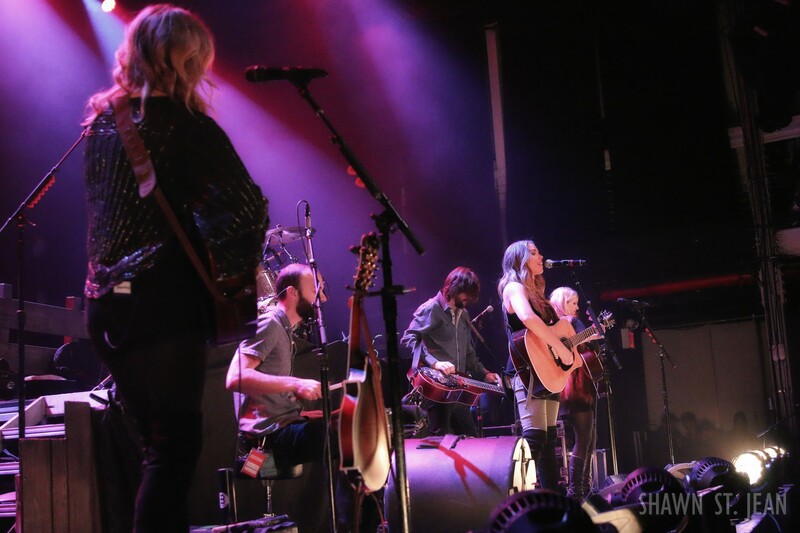 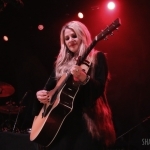 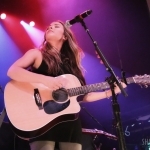 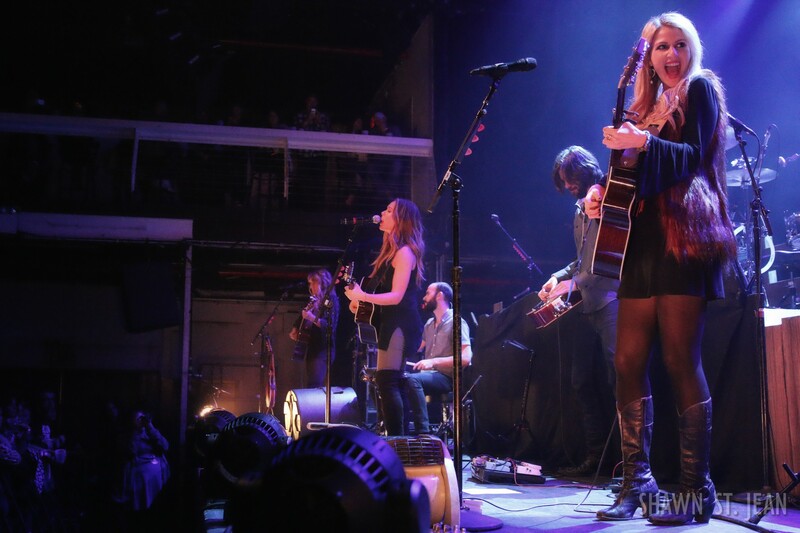 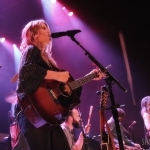 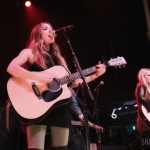 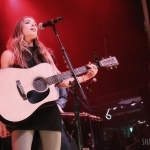 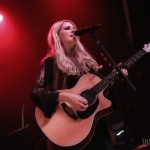 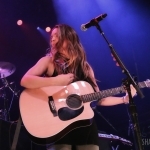 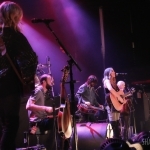 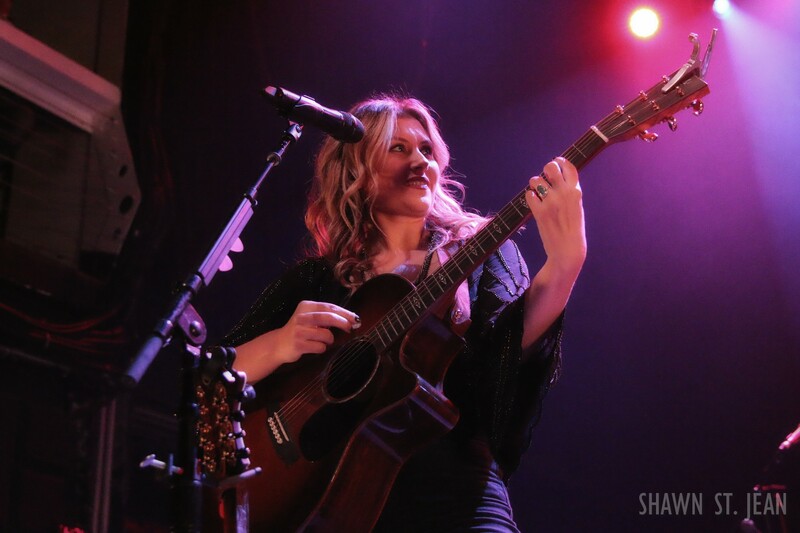 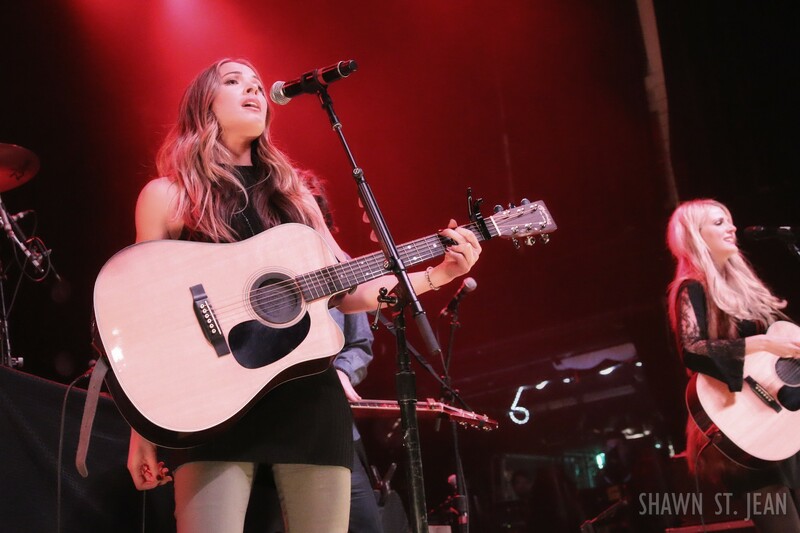 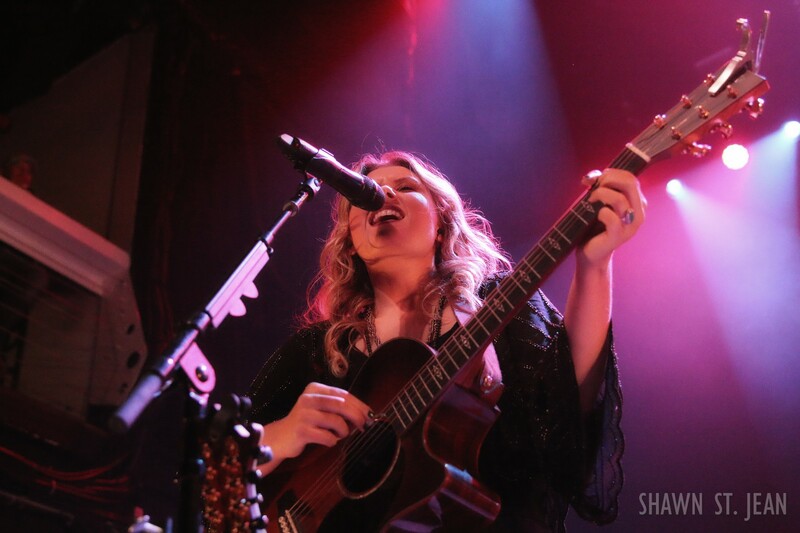 Runaway June opening for Kip Moore at Terminal 5 in NYC on December 1, 2016. 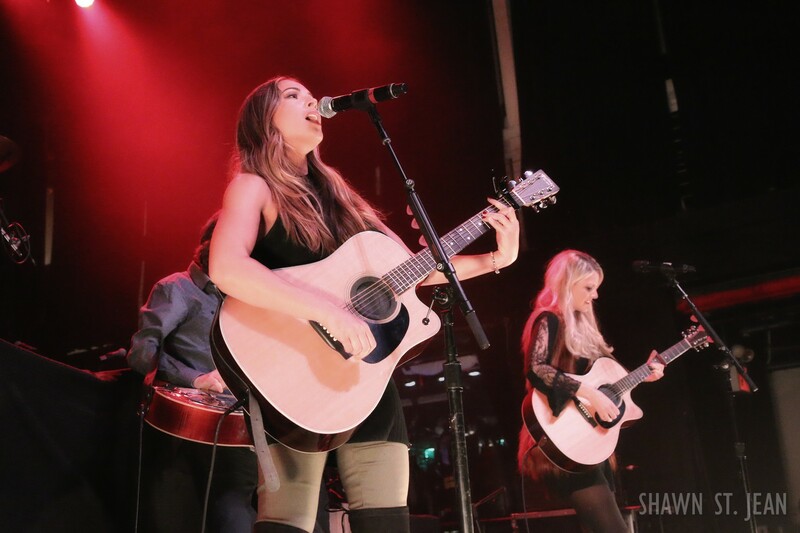 Runaway June kicked the evening off. 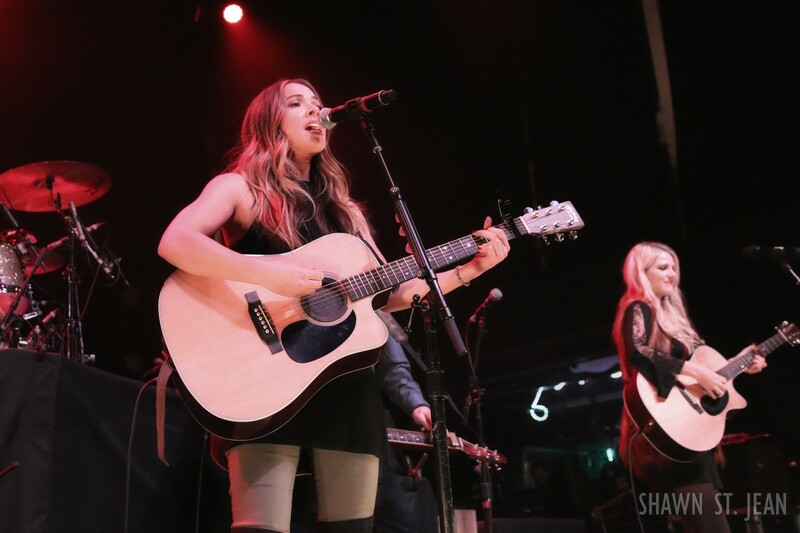 The trio, made up of Naomi Cooke, Hannah Mulholland and Jennifer Wayne, is getting lots of radio play with their debut single Lipstick. 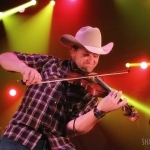 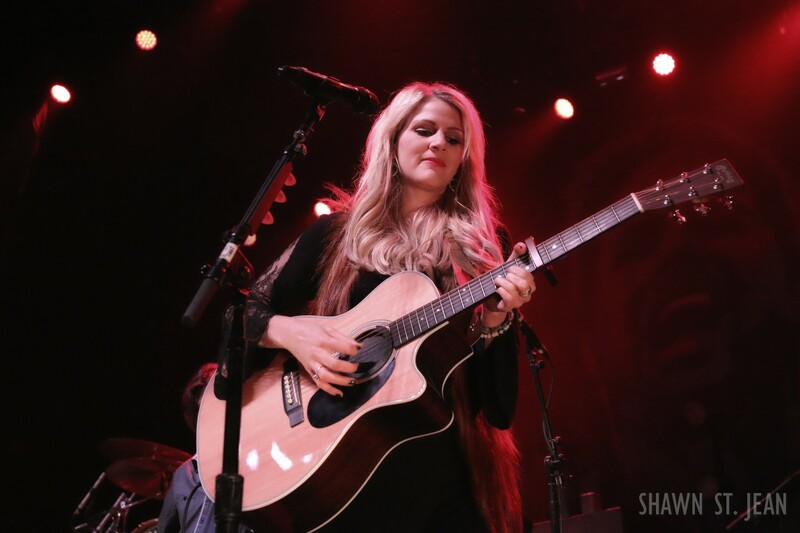 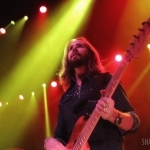 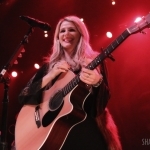 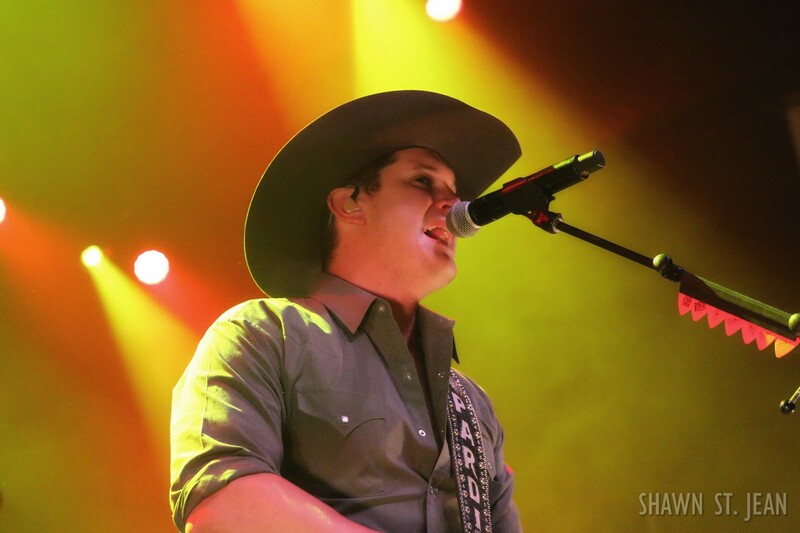 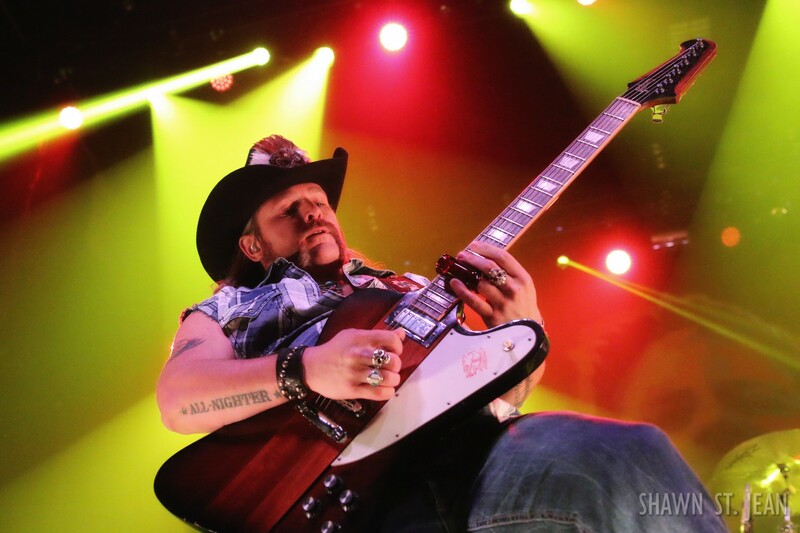 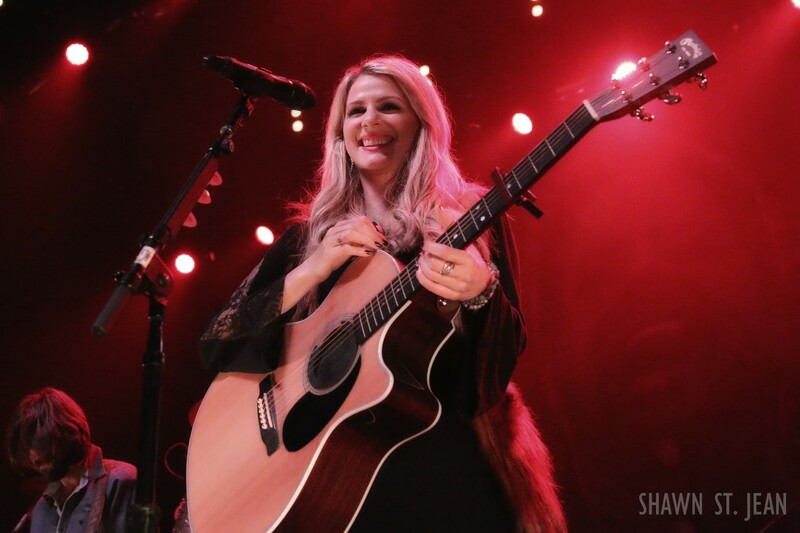 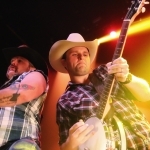 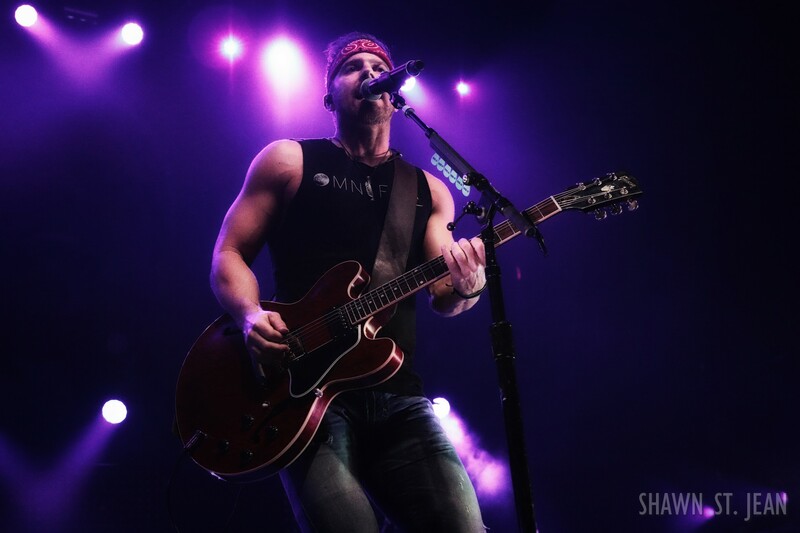 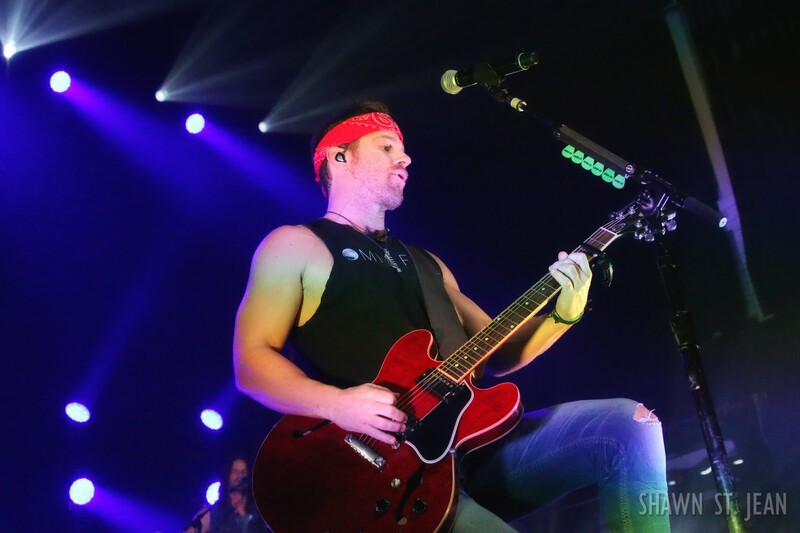 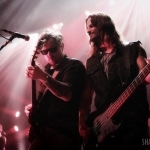 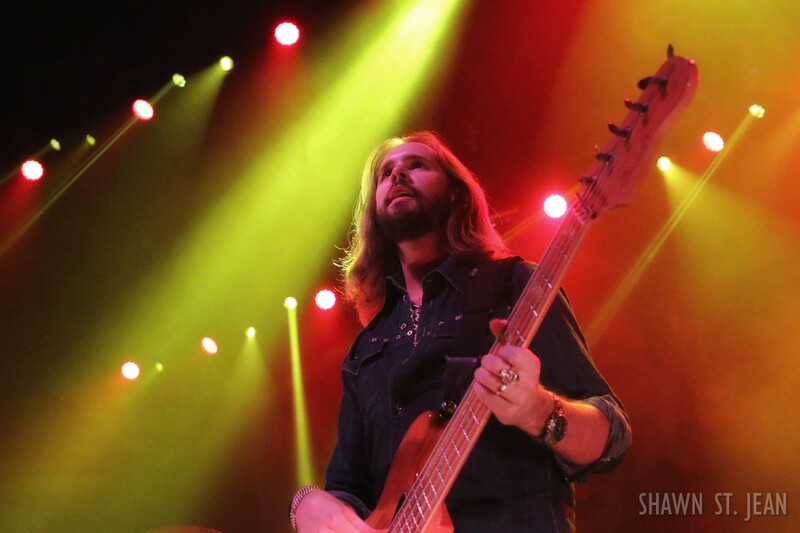 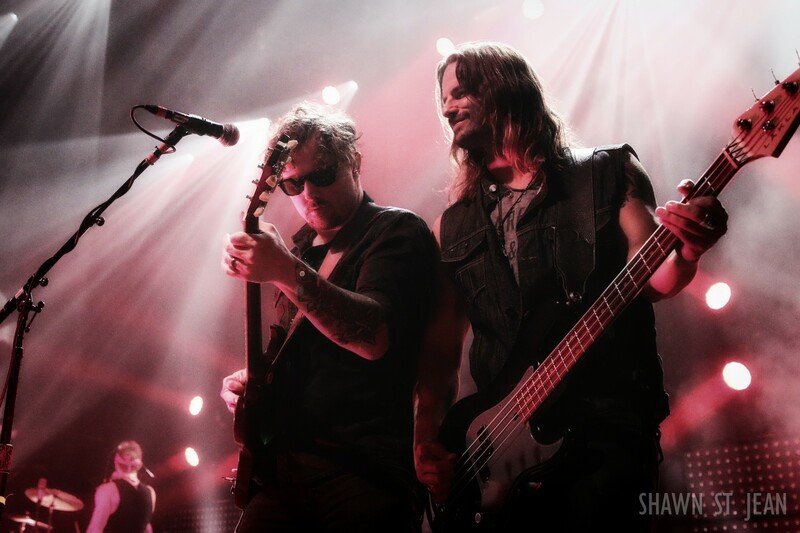 The Country Scene’s Shawn St. Jean with Kip Moore, Jon Pardi, and Runaway June at Terminal 5 in NYC on December 1, 2016. 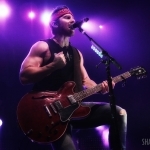 Kip Moore’s Setlist at Terminal 5 in NYC on December 1, 2016.